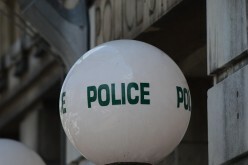 STOCKTON — A Stockton police officer never knows how his or her day will turn out, but given the history of crime stories in the area one can never be too cautious when conducting a traffic stop. 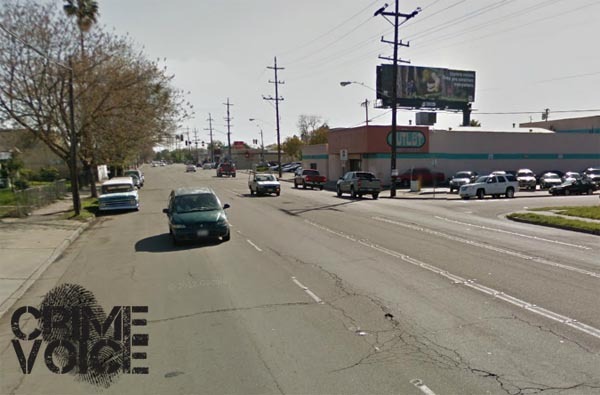 One such occasion this past Thursday evolved into two police chases through east-central Stockton that concluded with one arrest and the seizure of an illegal weapon and a large amounts of drugs. However, Howard and his getaway vehicle were spotted again a short time later, at which point he promptly took off like a monkey from a box before stopping and heeling it on foot from Harding Way and Stanford Avenue. 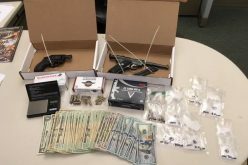 He was quickly taken down and booked on suspicion of multiple charges including possession of illegal weapons (collapsible baton), possession of drugs, evading arrest, and outstanding warrants.